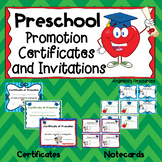 This is a fun end of the school year Preschool award. 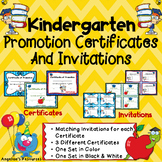 It can be used for moving on ceremonies and more. 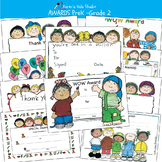 It also includes a flattened power point file for editing the names and the date. 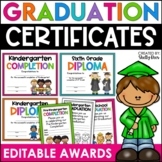 It includes two graduating awards and two special year awards. 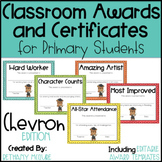 Not sure how to design awards? 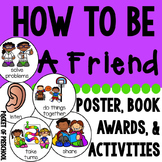 You want a fun and easy award to fill out? 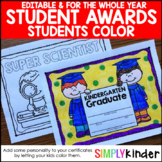 here is a very easy editable pdf award to print and fill out! 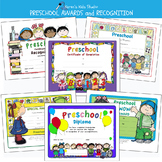 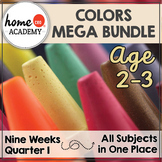 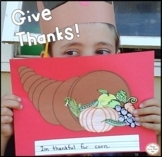 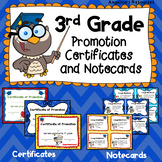 Pre K _K _1_ 2 AWARDSPreK, Kinder and Grades 1 and 2 AWARDS Set includes 10 full color, READY TO USE, editable awards that celebrate special experiences, outstanding accomplishments and WOW behaviors! 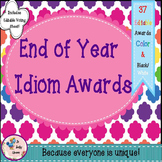 These whimsical awards inspire smiles and memories and are sure to be treasured for years to come. 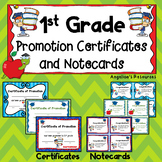 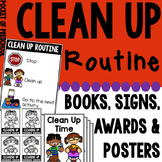 These 11 certificates contain great work, clean desk award and end of the year certificates for preschool, kindergarten first and second grade. 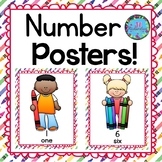 There are a variety of themes such as puppy, cow, jungle, monkey, cupcakes and pirate.